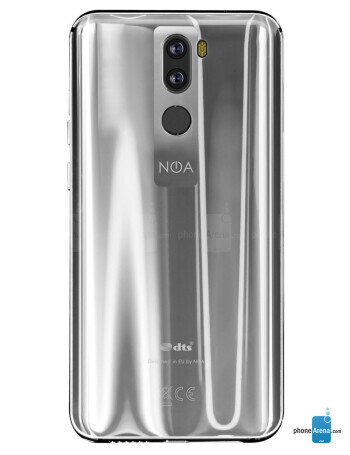 The NOA N10 sports a 6.2-inch FHD+ display, 2.5GHz octa-core processor, 4 GB RAM and 64 gigs of expandable storage. 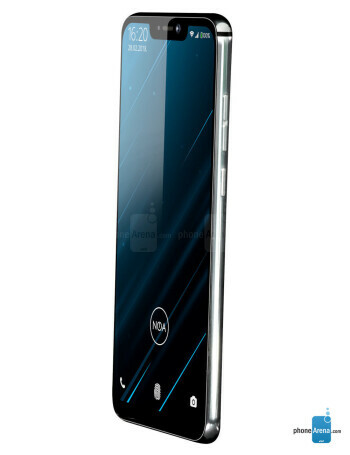 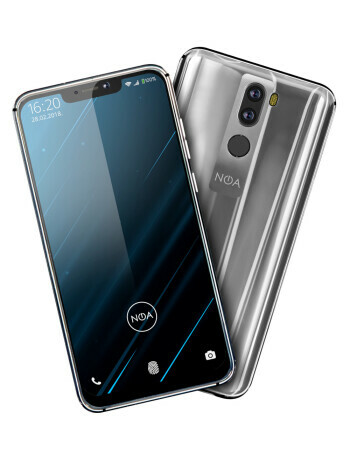 Two 16-megapixel cameras and a fingerprint sensor are situated on the back, while a notch and another 16-megapixel camera can be found at the front of the phone. 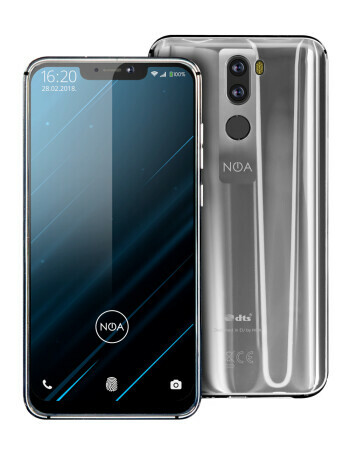 The NOA N10 runs Android 8.1 Oreo powered by 3600 mAh battery.